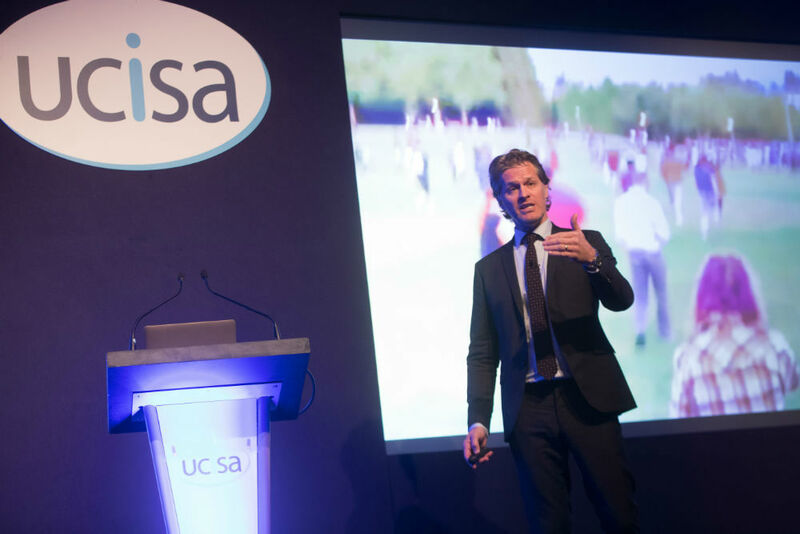 This year’s UCISA Conference was held at Celtic Manor Resort, Newport. 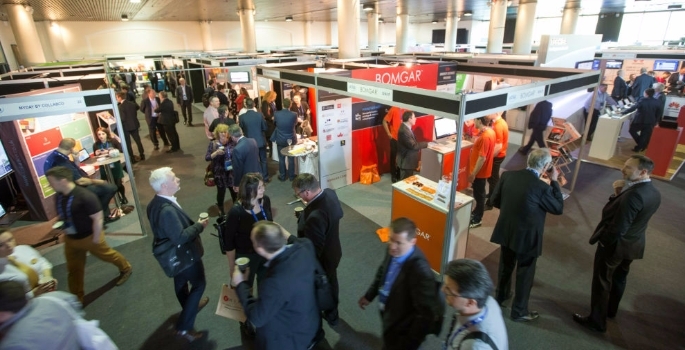 Three hundred delegates and 250 exhibitors enjoyed three days of stimulating talks, networking and social events in beautiful surroundings and, for the most part, glorious sunshine. Unfortunately, there were too many excellent presentations to detail them all here so I’m including some of the highlights. The conference kicked off with a thought-provoking talk from Stefan Hytffors, a futurist who urged us to adopt new practice, not best practice. ROI was redefined as the Risk Of Ignorance which we must minimise by focusing on new ways of working. He gave us some interesting insights into the future. Now we look at someone texting in a car, and think, that’s dangerous. Soon we will look at someone driving a car and think, that’s dangerous. His message was not to be a pessimist or an optimist, but to be a to be a possibilist. The future is not a destination, it’s here already! The afternoon continued with a new session, Partner Case Studies, where colleagues presented on how they had used a product or service from one of our sponsors (Dropbox, Quantum, Salesforce and VMWare) to solve a problem or improve a service. Finally we came back together for a session on Being Brilliant from Andy Whittaker. 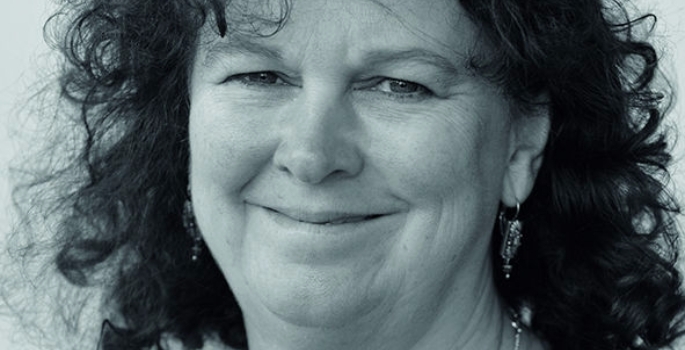 Focusing on positive psychology, Andy told us we were all brilliant, and how to believe it. The take-home message was, in any difficult situation ask yourself, What would Bob the Builder do? Late-afternoon delegates had a chance to view and vote on the video posters produced by colleagues which were showing on screens around the exhibition. The evening finished off in a World of Monte Carlo, with casino tables, a virtual reality F1 racing game and photobooth, as well as excellent food and drink, plus Shirley Bassey and James Bond both put in an appearance! Day two kicked off with Mark Silis, Associated VP of IS&T at MIT who told us about their journey to implementing the hybrid cloud. MIT prides itself in creating the world’s best problem-solvers and cloud migration gave IT staff the opportunity to solve new problems. This was followed by Alison Davies, CIO of The Crick Institute who spoke about the challenges she faced in bringing together 500 scientists and operations staff into a single organisation and migrating them into a new building, the biggest biomedical research facility under a single roof in Europe. It was great to hear Maggie Aderin-Pocock, physicist, and presenter of the Sky at Night give a passionate talk about how to encourage women into science. As a scientist myself, it was distressing to watch a video of girls discussing why they weren’t doing science at school – it’s boring, it’s not useful and it’s a boys subject were the main themes. Cyber security is high on everyone’s agenda, and most people focus on the technical aspects. It was, therefore, very refreshing to have a talk which concentrated on the social engineering aspects. Jamie Woodruff is an ethical hacker, who managed to hack into both Facebook and Twitter in under nine minutes during a hacking competition as a teenager. Now he is employed to break into systems and data by companies, and he does this in very imaginative ways – from buying a Virgin Atlantic cabin crew uniform on eBay, to getting a job as a pizza deliveryman to break into a server room. During his talk he spooked someone’s office phone number to call a mobile, and showed us how easy it was to clone a car key by picking up the signals it sends when you point and click it at your car. Very scary stuff! The formal conference dinner concluded with an excellent after-dinner speaker – the veteran News at Ten presenter, Huw Edwards. Funny, insightful and extremely entertaining. Friday morning opened with John O’Brien, CEO of our sister organisation in the US, Educause. John took us through the top ten IT issues which had been identified by Educause for 2017. Focusing on student success, he identified information security, student success, data-informed decision-making, and strategic leadership as being the most important. Steve Prentice from Gartner continued the theme of looking at trends, focusing on some of the non-technical areas we need to deal with. Digital ethics, morality and legal issues all need to be addressed as we move into an ever more digital and data rich environment. More scary stuff. Angela Lamont, television and radio presenter (and self-confessed geek) then lightened the mood with a presentation of events that had happened to her during her career, and what we can learn from them in It shouldn’t happen to a geek – a story designed to make us IT professionals feel good about ourselves, and it worked. Finally, we closed the conference with an emotional and spellbinding talk from Lewis Pugh. Lewis is a South African who is passionate about climate change, and brings the changing nature to our planet to global attention by swimming. He told three stories, of a swim at the North Pole, in a lake on Mount Everest, and in the Maldives. Each one fascinating, and each one with a message about mindset, motivation and teamwork. You could hear a pin drop in the room, except for a collective intake of breath as he showed a video of him jumping into frozen water at the North Pole wearing only a pair of Speedos. A great end to an excellent conference!